A vaccine to prevent shingles (herpes zoster) is available to most people from 70-79 years old in the UK. 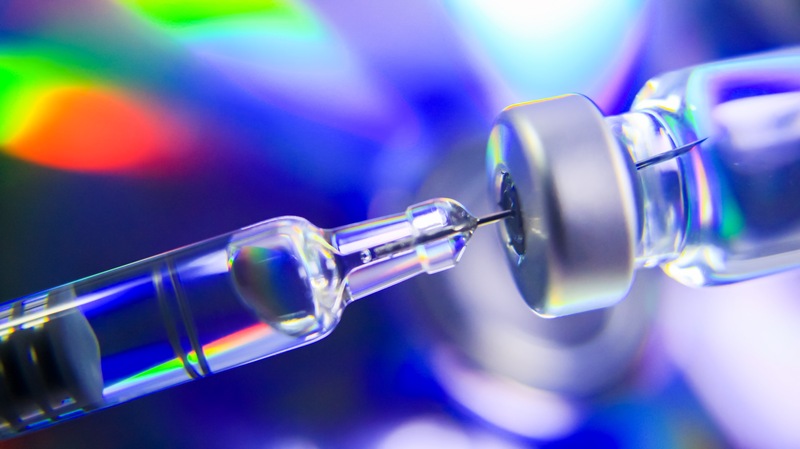 Uptake of the vaccine was good when it was introduced in 2013, but now, in some areas, fewer eligible people are taking advantage of the injection. It has been shown to half the number of cases that occur, and in the others, who do develop shingles the incidence of postherpetic neuralgia is much reduced. It is postherpetic neuralgia (PHN) which is a neuropathic pain that makes shingles such a potentially life-changing illness in older people. Prompt treatment with antiviral medication can alleviate the acute phase, but in older people, PHN is increasingly common with about 65% of 85-year-olds who develop shingles finding that PHN continues to plague them long after the shingles rash has gone. This vaccine is available in many EU countries and people should be encouraged to take advantage of it.